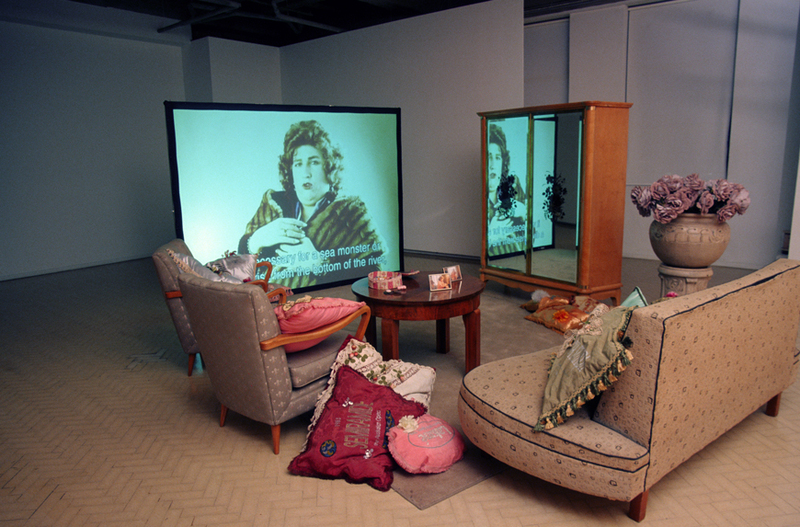 The city-wide 2002 Biennale directed by artist Richard Grayson encompassed eight venues, including a vacant commercial building in Orwell Street, Potts Point that featured an installation by Mike Nelson. Titled (The World May Be) Fantastic, the exhibition focused on artists who employ fakes, fictions, fantasies, hypotheses and alternative readings and modellings as a basis for their work. Artworks celebrated the potential of the creative act to generate alternative worlds, and suggested that our belief systems may be constructed, changeable, even hallucinatory. With surreal, hypothetical and exploratory scenarios celebrating the possibilities of the human imagination, Grayson’s exhibition also had an underlying political intent, suggesting that imagining possibilities and alternatives is a deep human need. Gallery spaces were designed ‘to make the experience of visiting the exhibition akin to a video game or any other immersive environment’; performances amplified audiences’ experience. 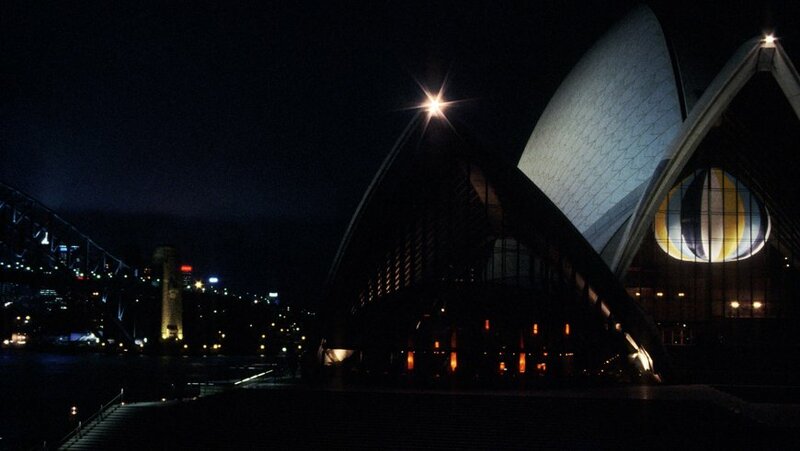 Examples included the appearance of artist Luke Roberts as the alien entity Pope Alice, who led a ceremonial parade of thanksgiving across the concourse of Circular Quay to the Museum of Contemporary Art, and Eleanor Antin’s performances of The Last Night of Rasputin at the Sydney Opera House Studio, which featured a fictional character the artist had been developing for 30 years.